The G.222 is a tactical transport aircraft from the Italian Air Force. In the beginning they had 44 aircraft but that was reduced. Un 2005 they had still 6 or 7 operational. 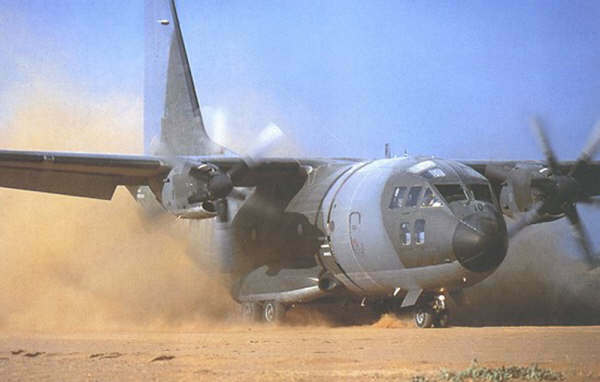 The G.222 is partially replaced by the C-130J Hercules and soon by the new C-27J Spartan. The United States military has bought 18 former Italian G.222's for the military of Afghanistan. They will be modernized.